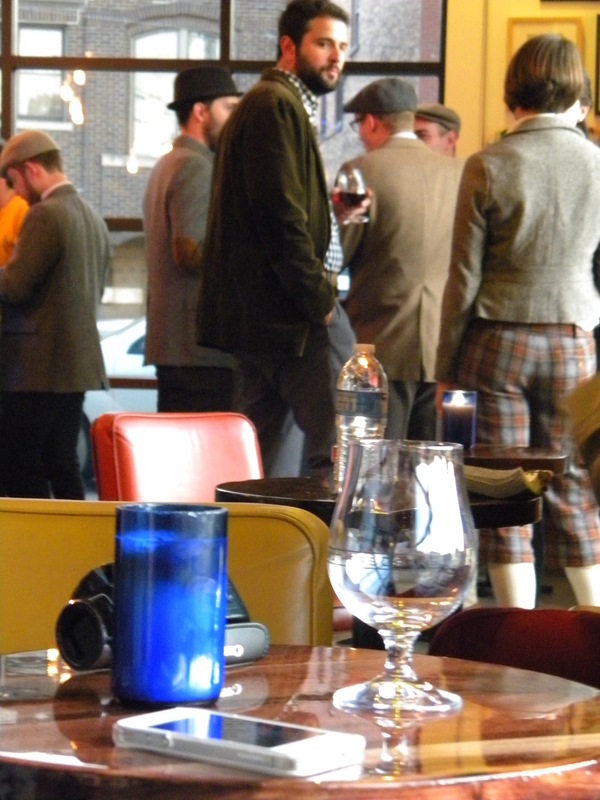 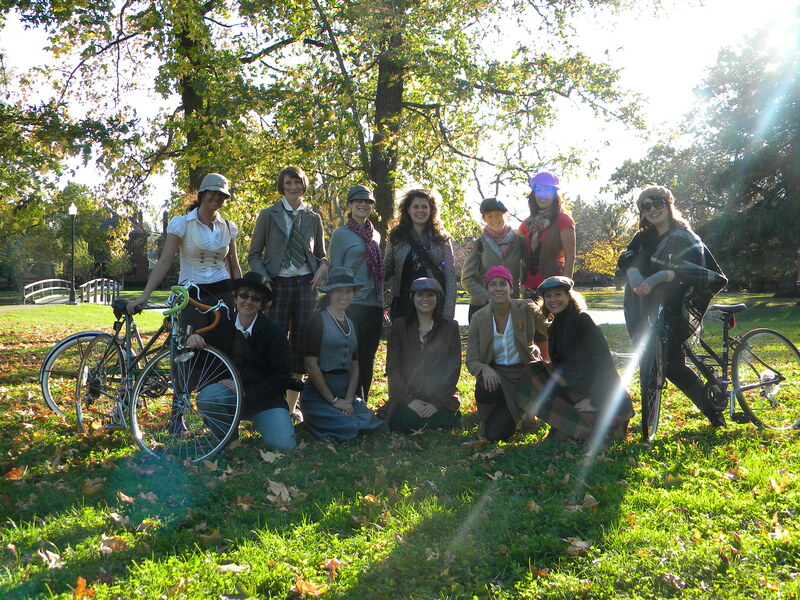 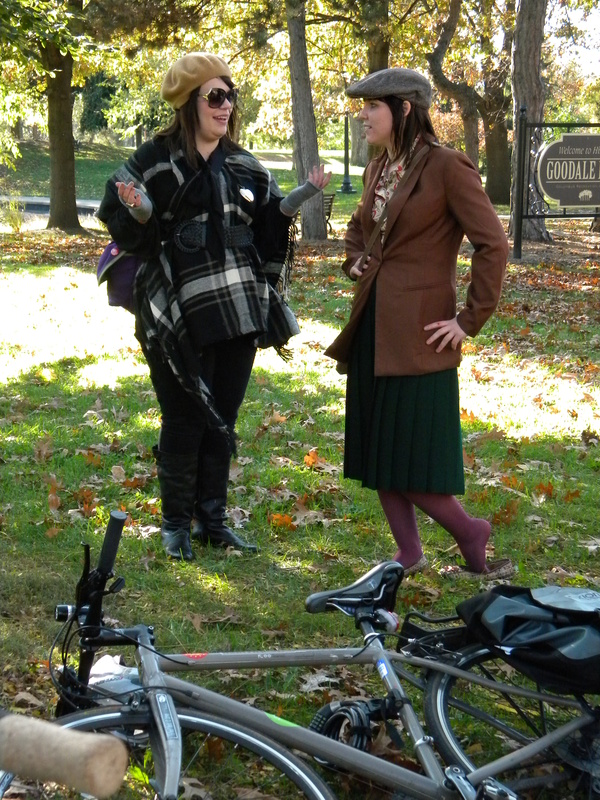 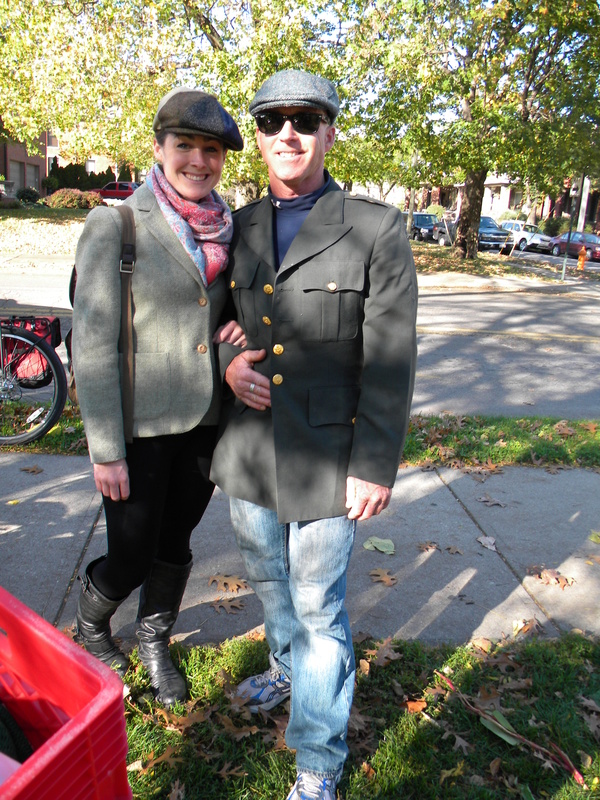 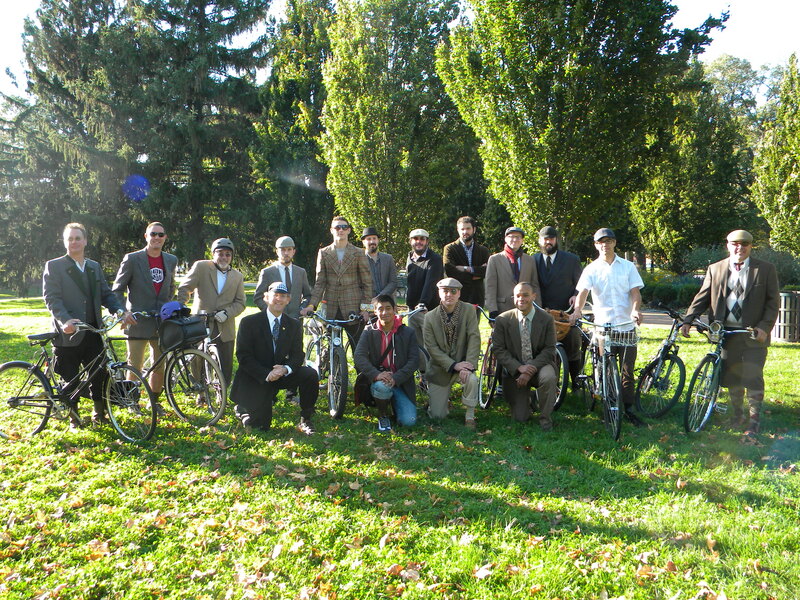 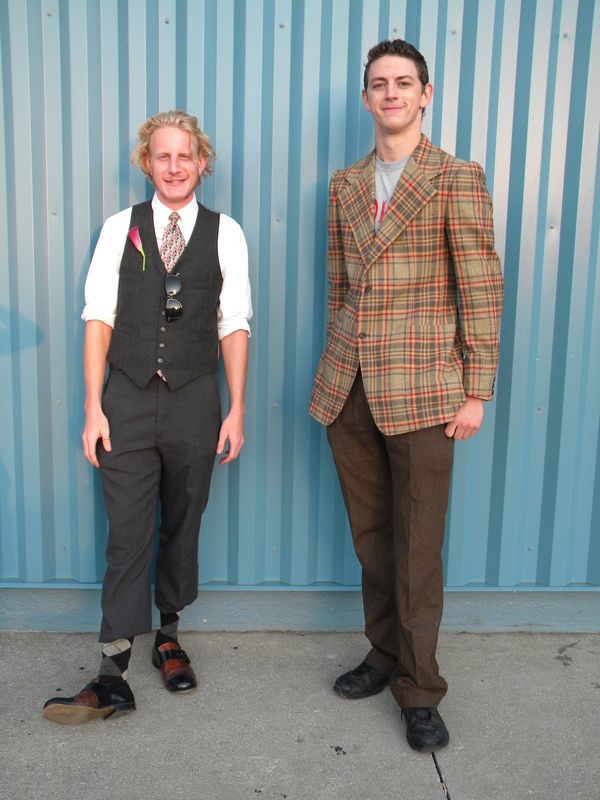 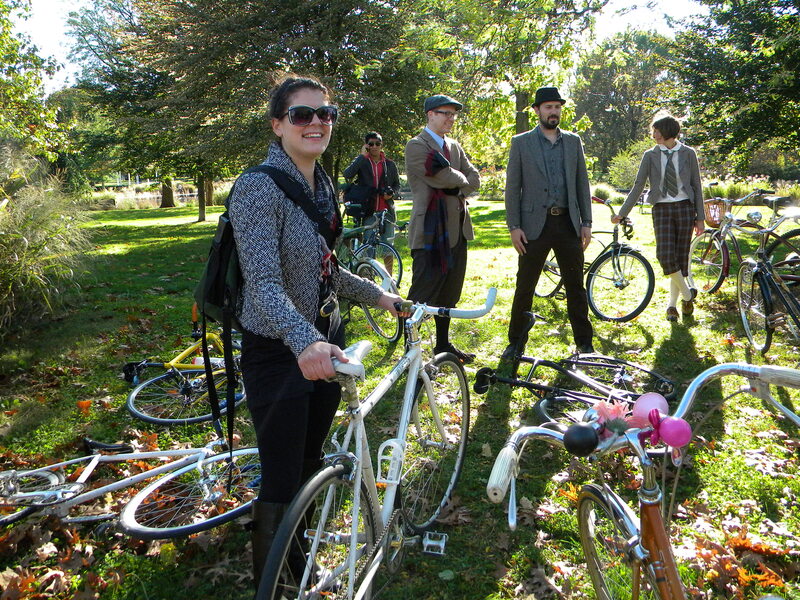 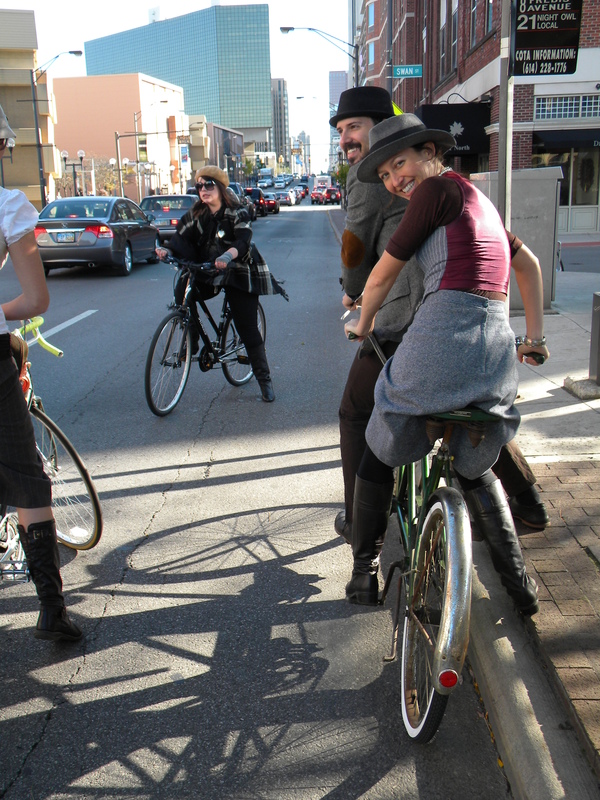 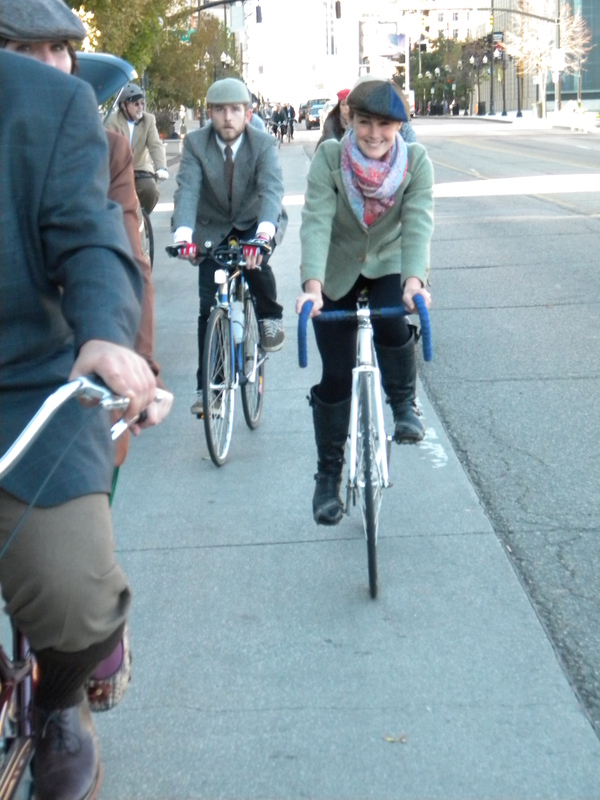 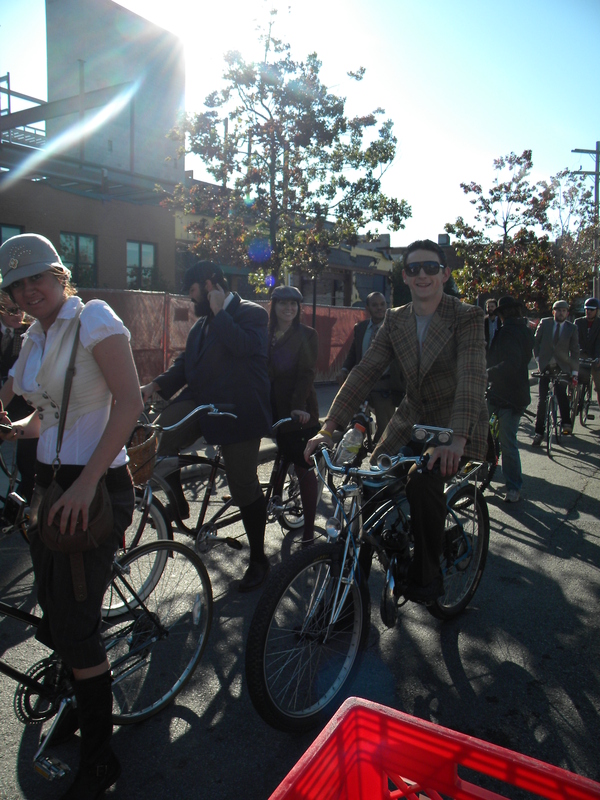 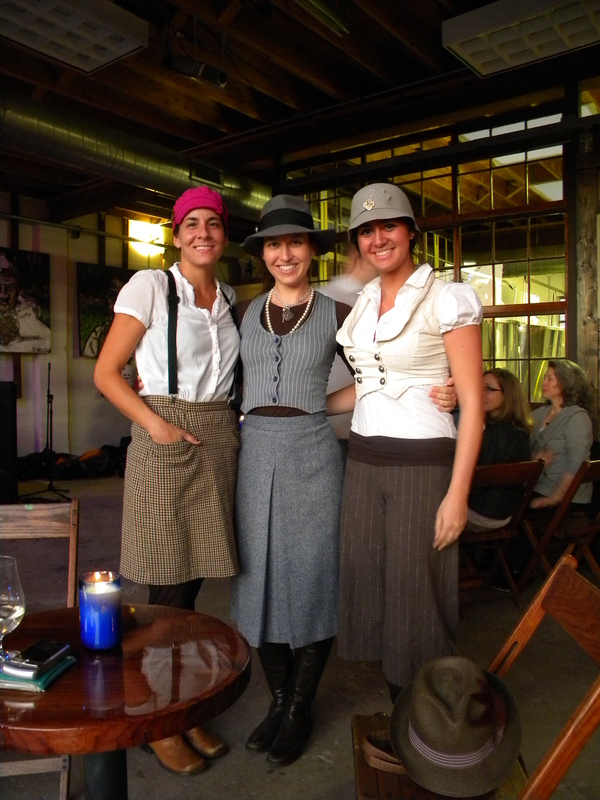 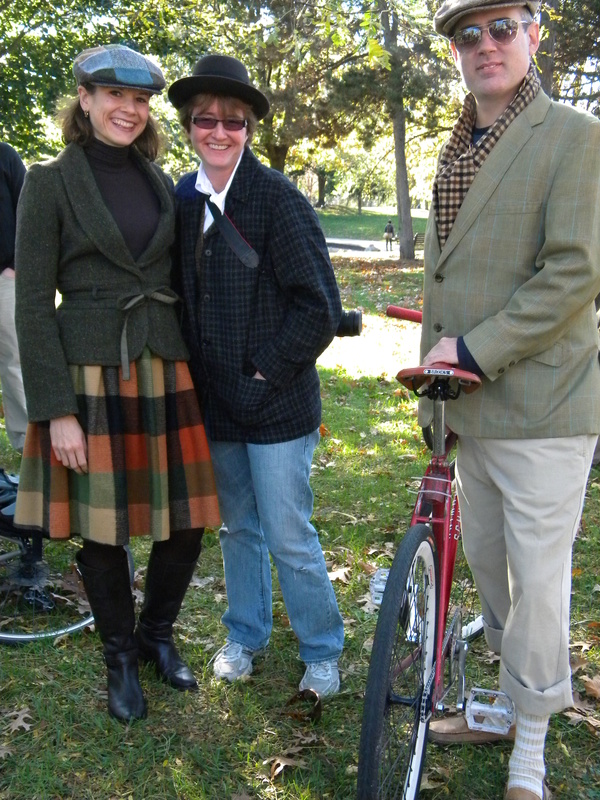 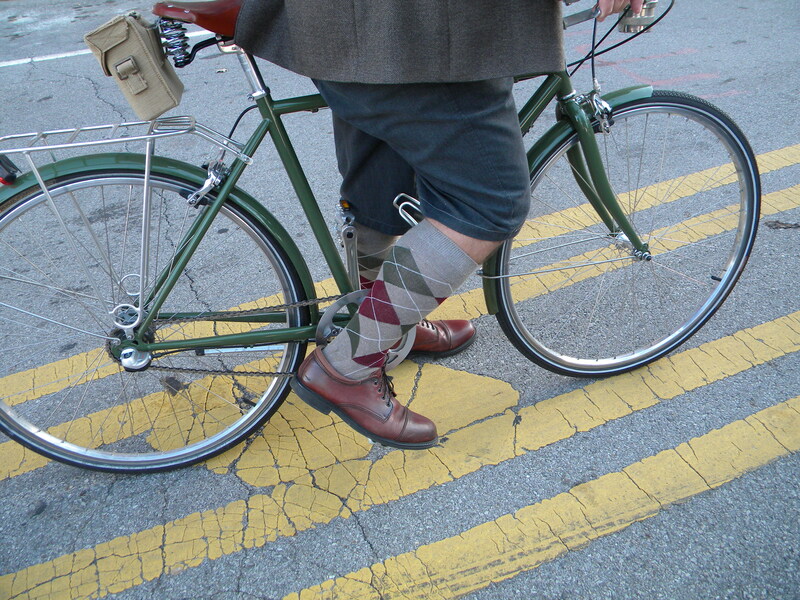 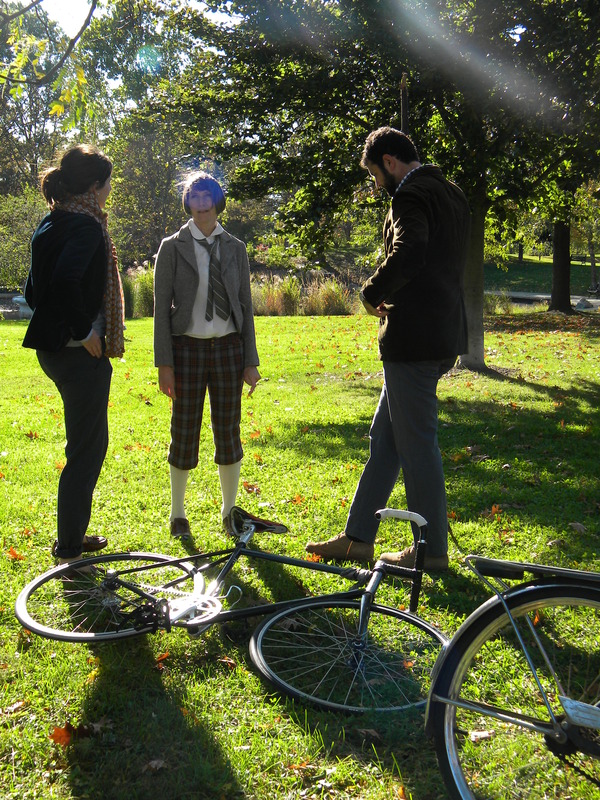 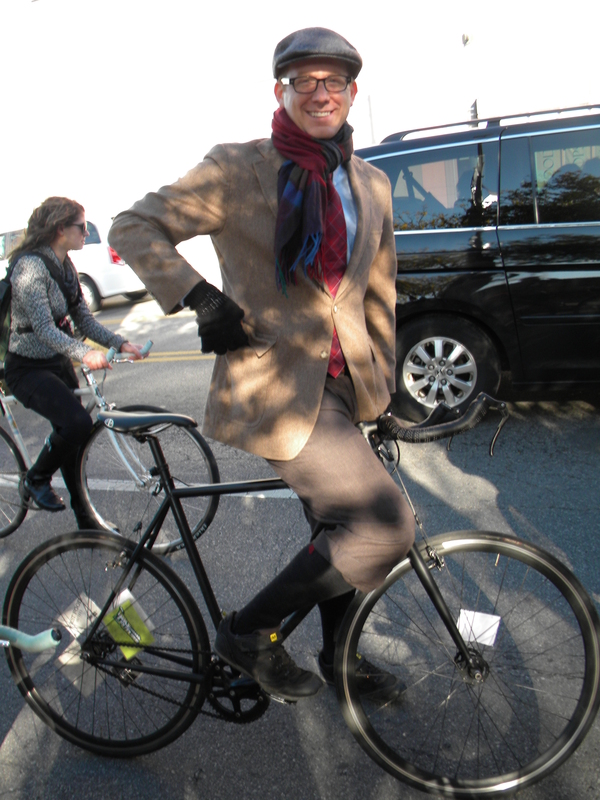 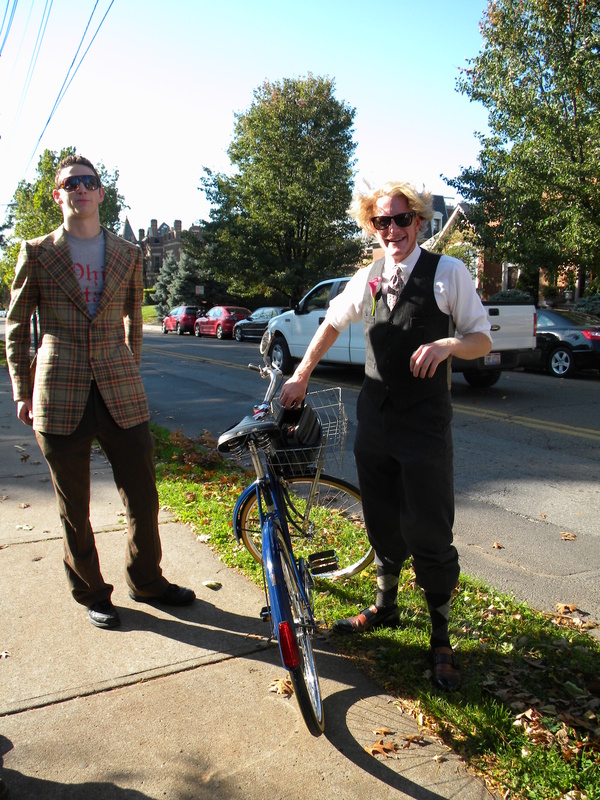 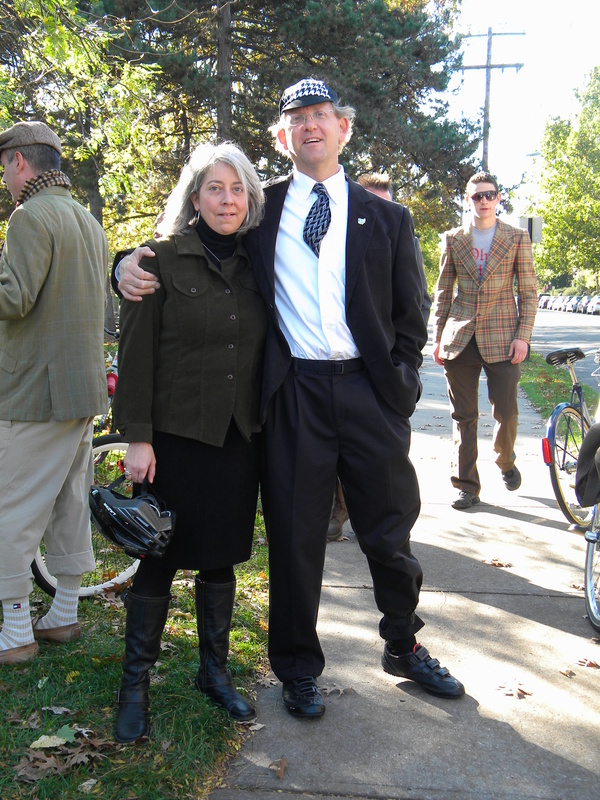 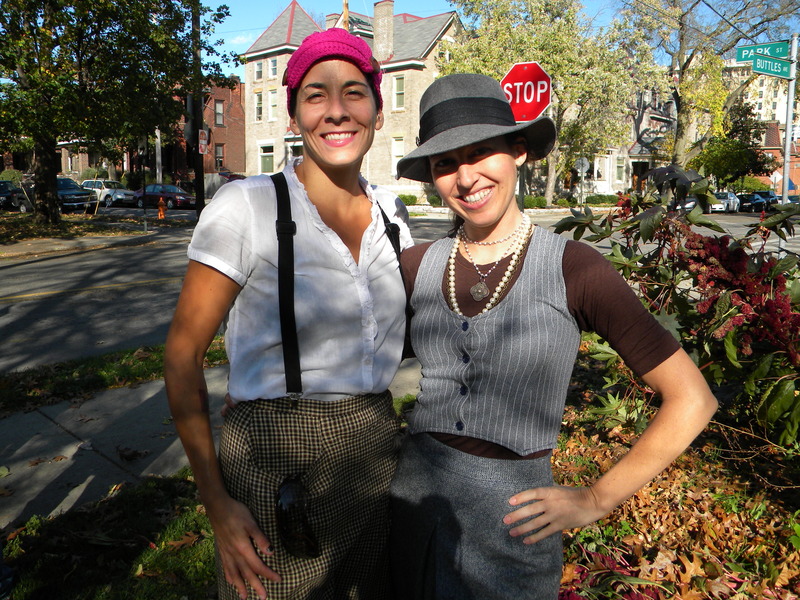 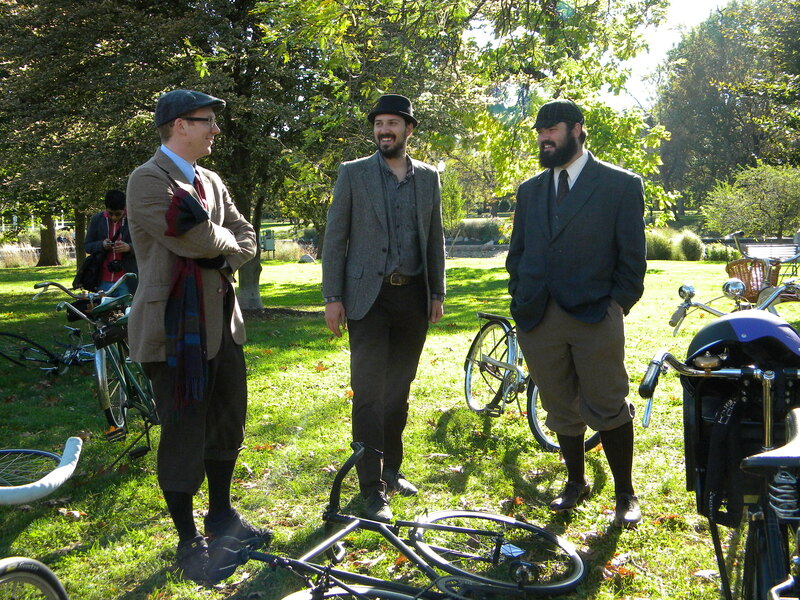 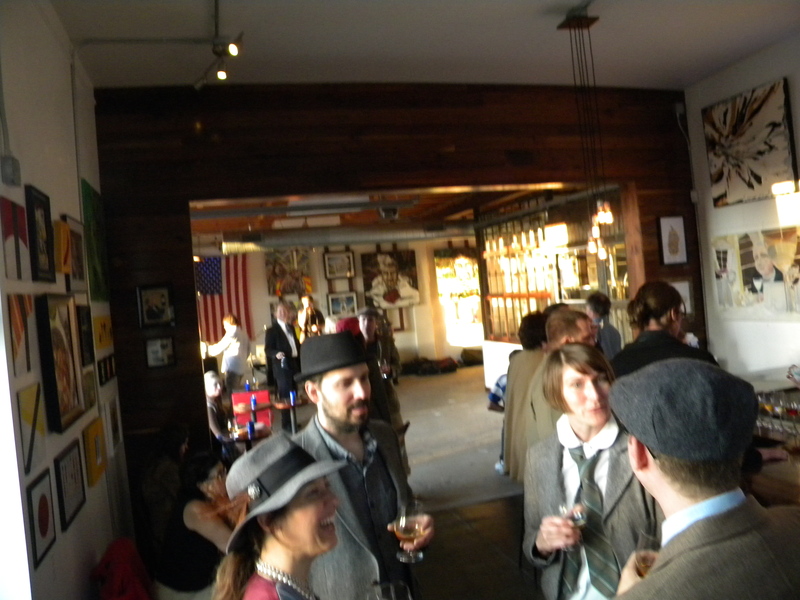 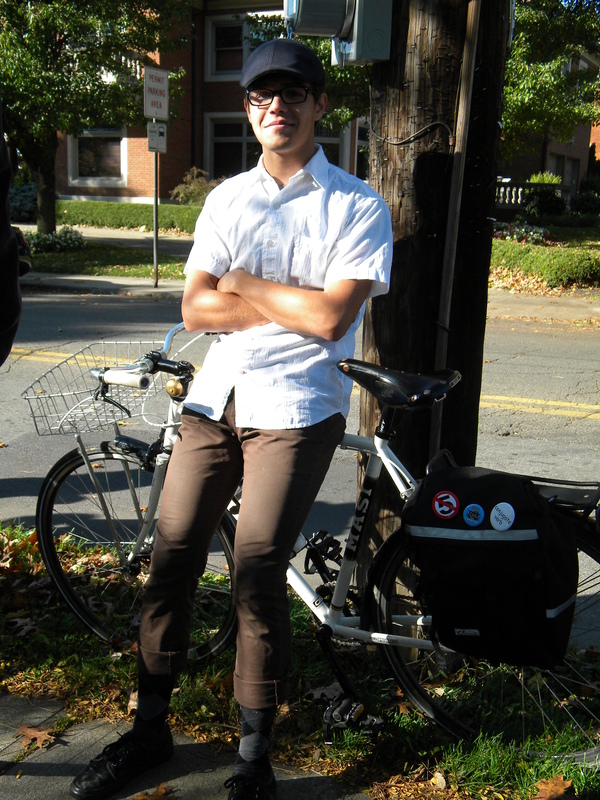 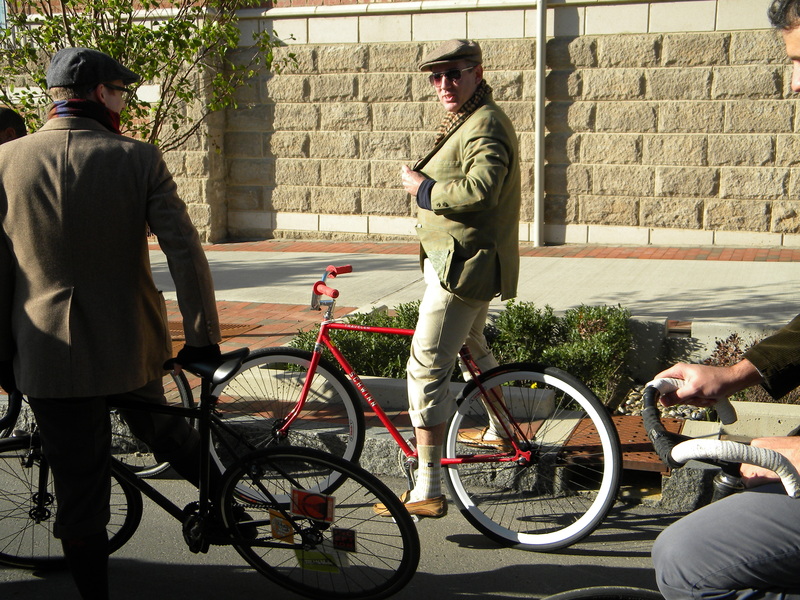 Yesterday was our bi-annual Tweed Ride Columbus. 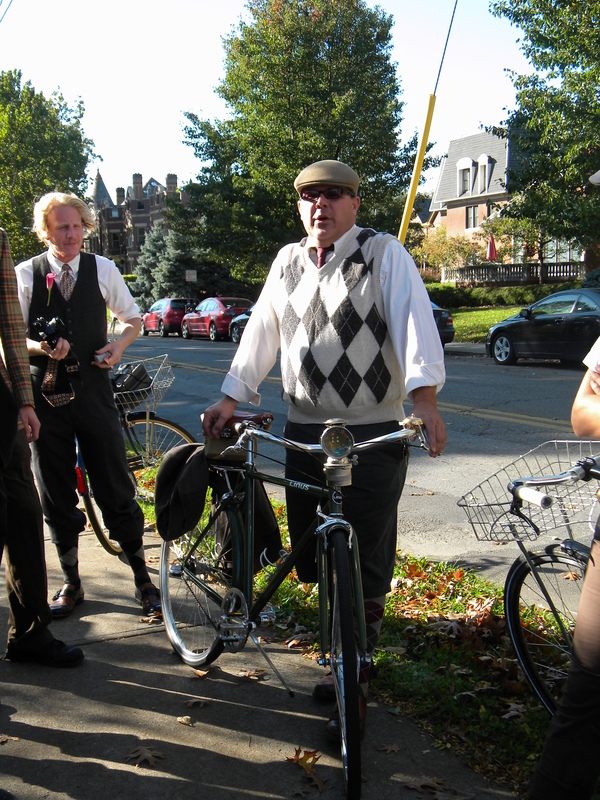 Wind gusts were between 15-30mph however, that didn’t stop 30 of us dashing Tweed fans to hop on our bicycles and enjoy a 9 mile route throughout Columbus. 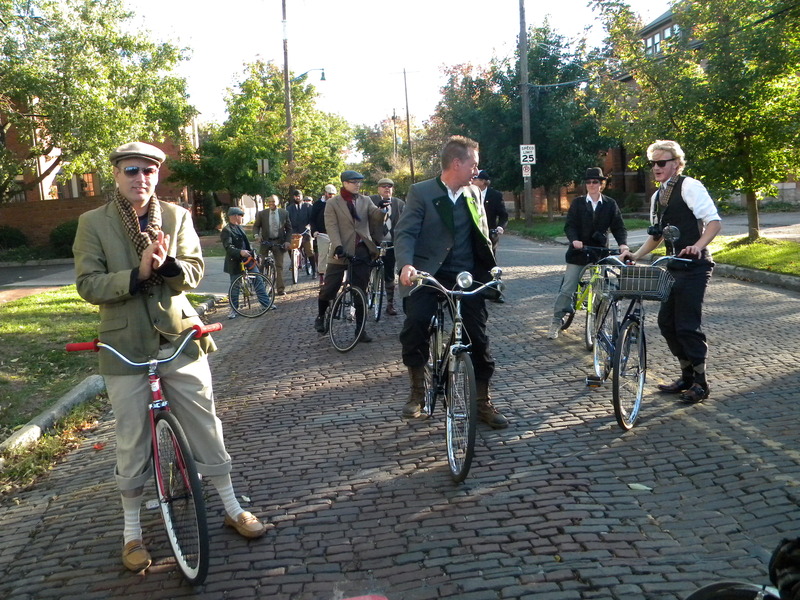 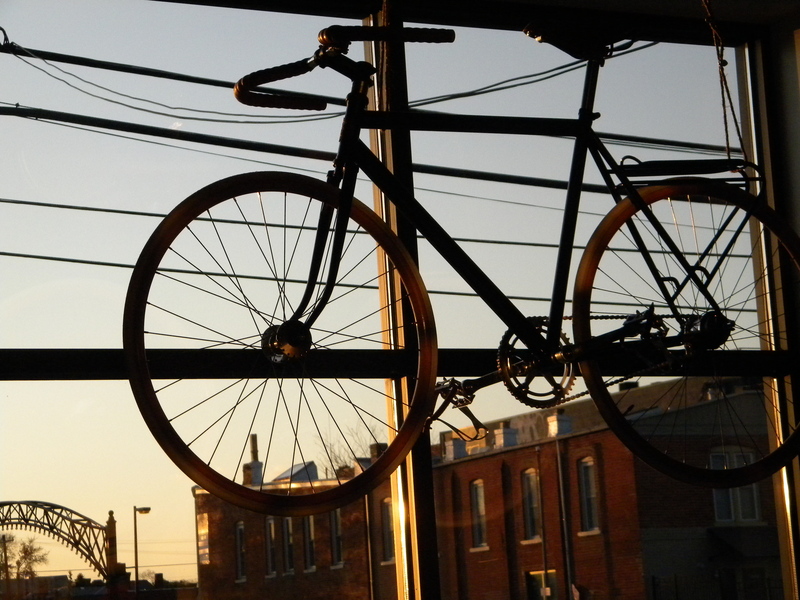 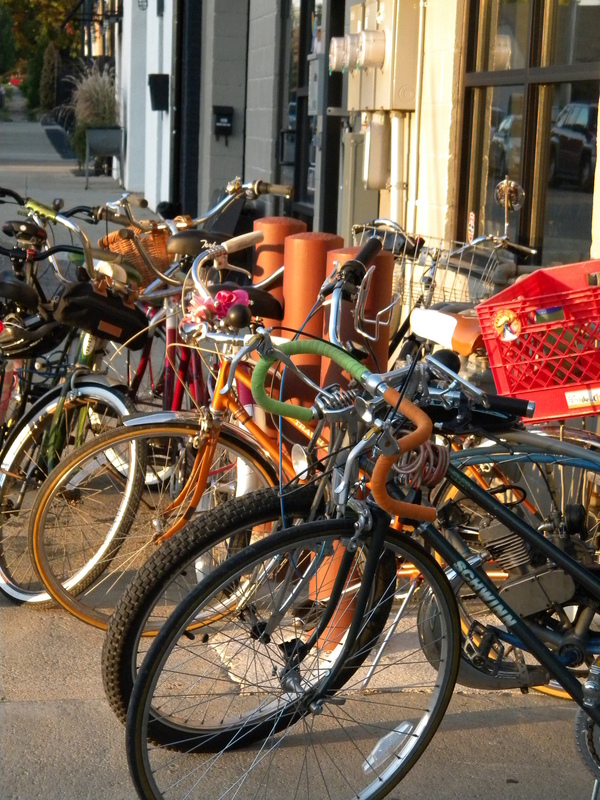 It was a perfect Fall afternoon as we rode through four unique neighborhoods (Short North, Downtown, Old Town East and German Village). 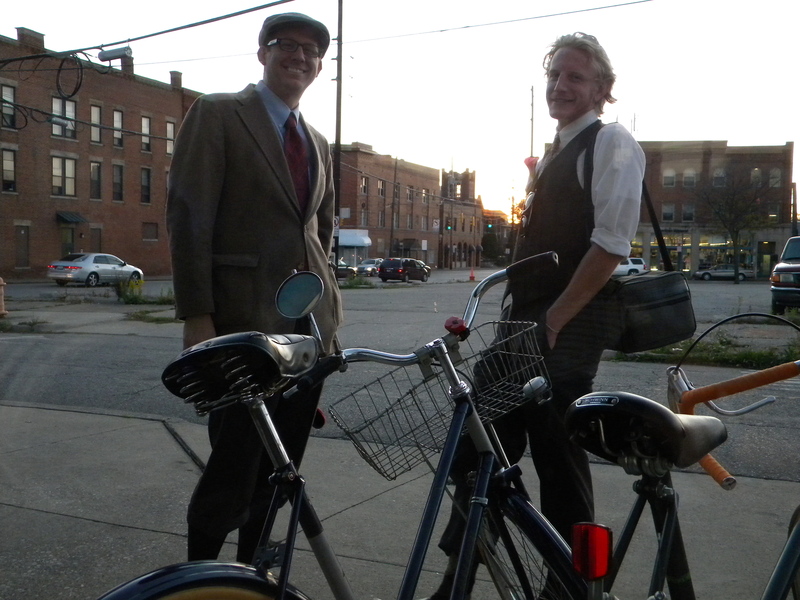 We ended our ride at the very fitting, Brothers Drake Meadery and indulged in some locally made Mead. 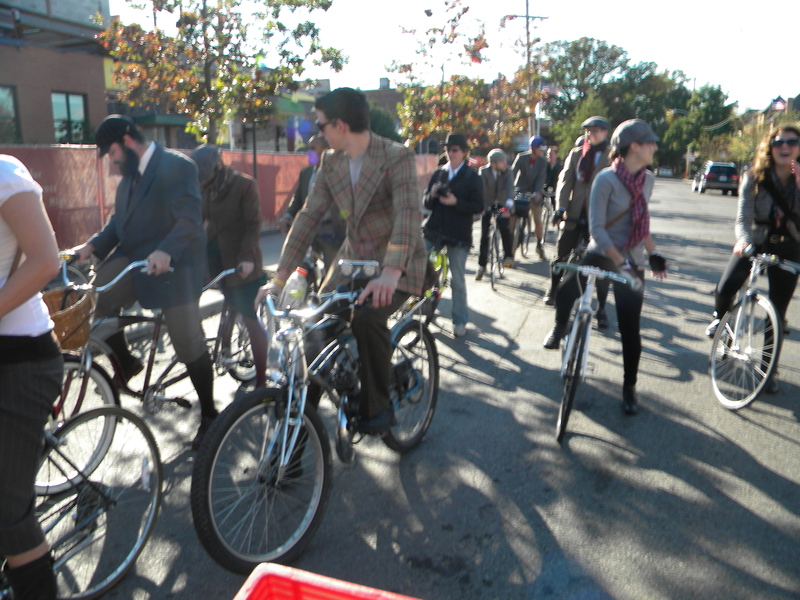 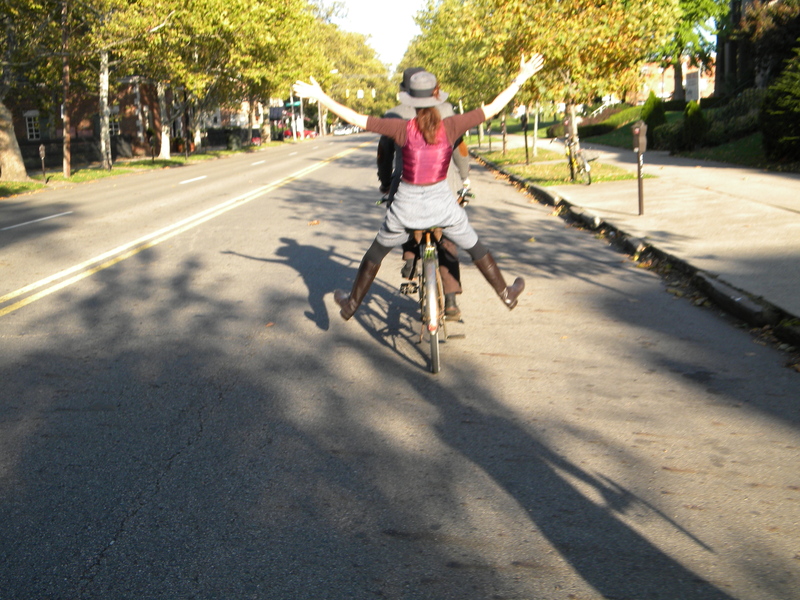 Be on the lookout for up and coming information about our Holiday Festivus Ride – it’s gonna be wacky! 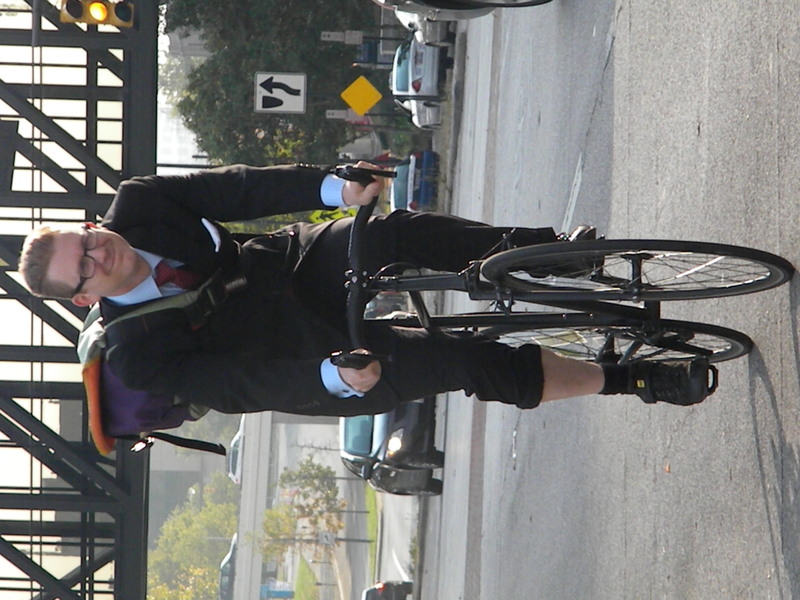 My friend Andrew on his way into work this morning. 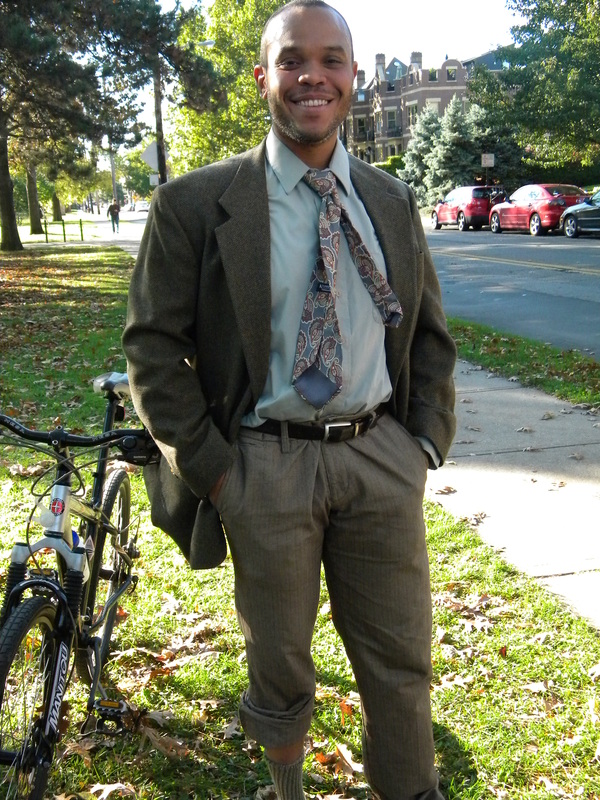 Apparently, its school photo day at work 🙂 Doesn’t he look dashing? 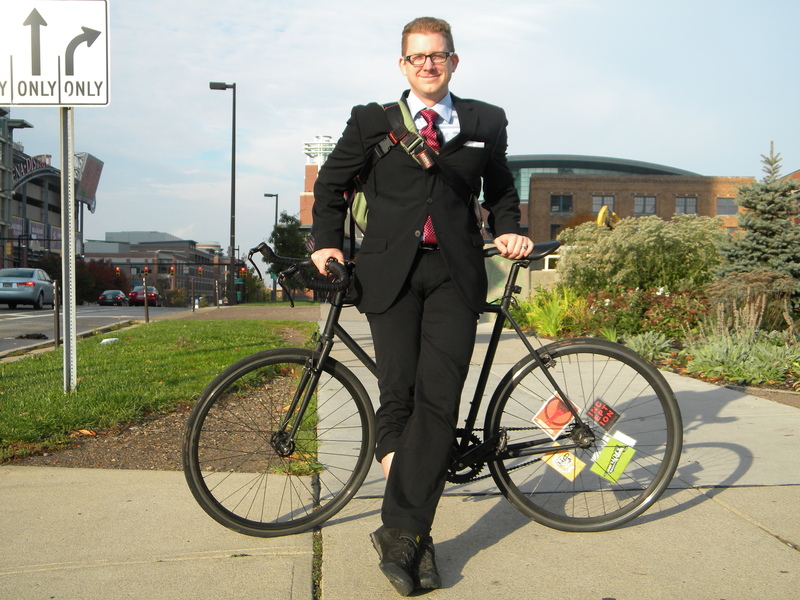 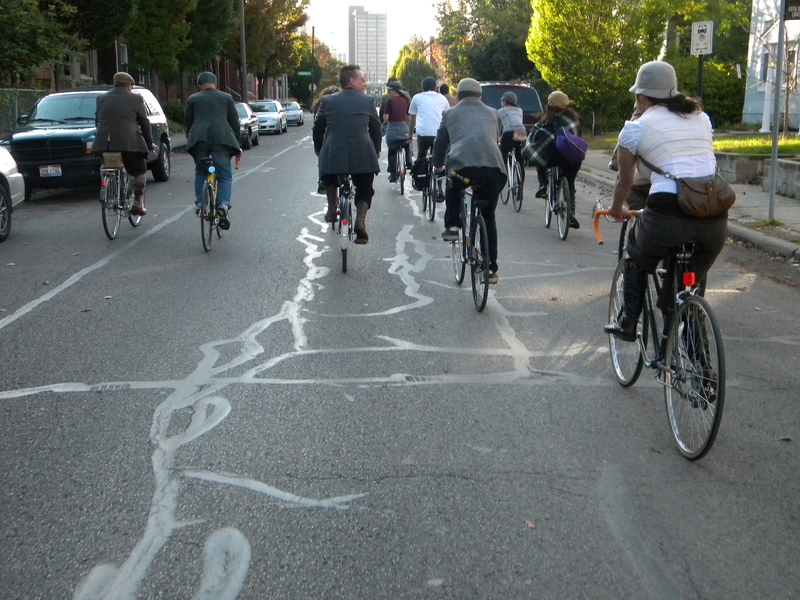 Let me remind you that riding a bicycle in a suit is ‘normal’ in a lot of the major Metropolitan cities that are super bicycle friendly (SF, Chicago, Portland, etc) and its just plain ‘duh’ over in Europe. 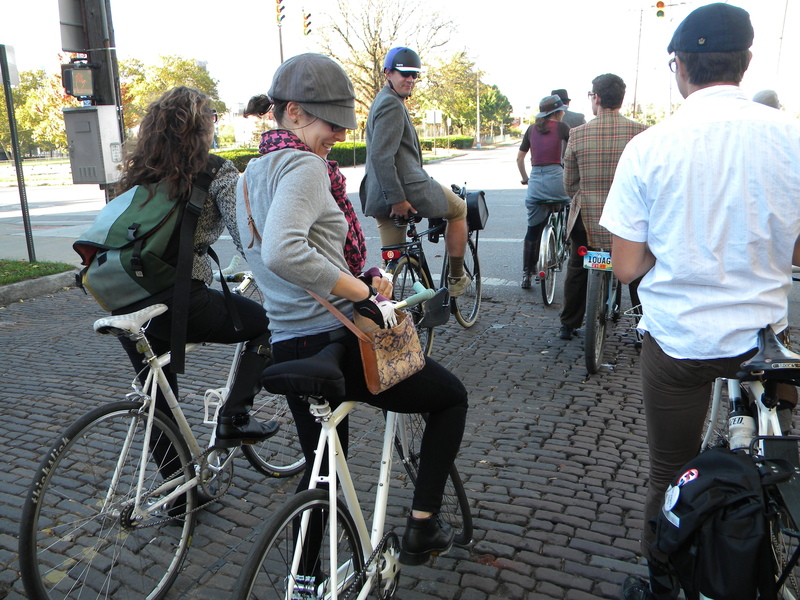 Cbus is crawling into this ‘norm’ category.